I’ll be attending TIFF this year, reviewing films for LaineyGossip. Beginning on September 10 through the first week of the festival—when most of the major premieres are screened—I will be watching and reviewing as many movies as is physically possible. I’m very excited for this opportunity, and in the interest of bringing you the kind of coverage you want, we’re letting you vote for some of the films I’ll review at the festival. You can find the complete list of films screening at TIFF here. Nominate up to five films, and I will watch the five films with the most nominations. Email your choices to [email protected] with the subject line “TIFF 2015 VOTE” beginning today, although please note TIFF is still adding some stragglers to their program. You have three weeks to nominate, and you can only nominate once, so make it count. Lainey PS. Thanks for participating! 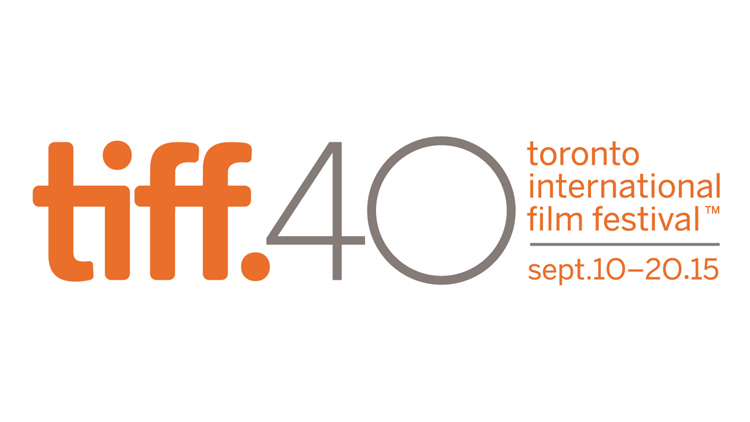 We can’t wait to bring you extensive coverage from TIFF 2015!